Laser Dodging, code hacks, cryptic clues, does your team have what it takes to "Escape" in this fun high-tech SmartHunt. What makes Escape Room – SmartHunt so popular? Embrace your inner puzzler and embark on a quest full of challenges needed to Escape! Ready, Set, GO! The Escape Room SmartHunt® is a great way for your group to have fun, while working together as a team. 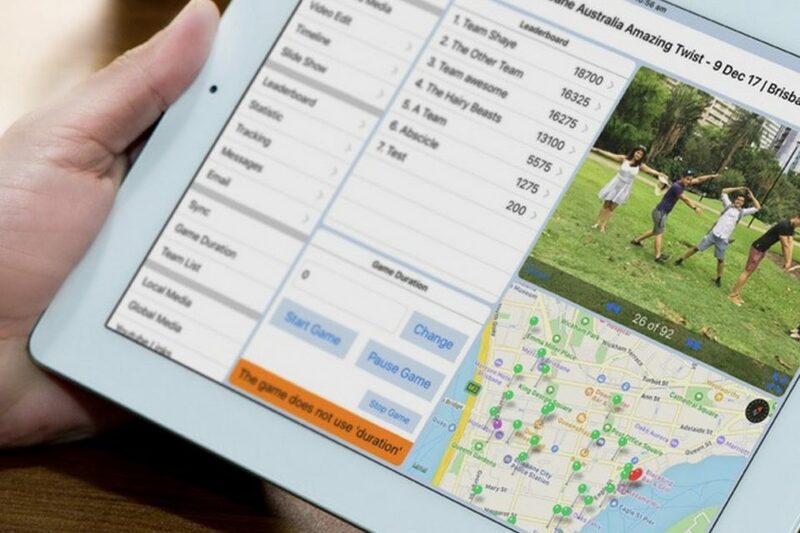 Teams are provided with an iPad loaded with the SmartHunts app used to guide the team through the event, capture fun photos and videos, answer trivia question answers, as well as complete the Escape Room Challenges. 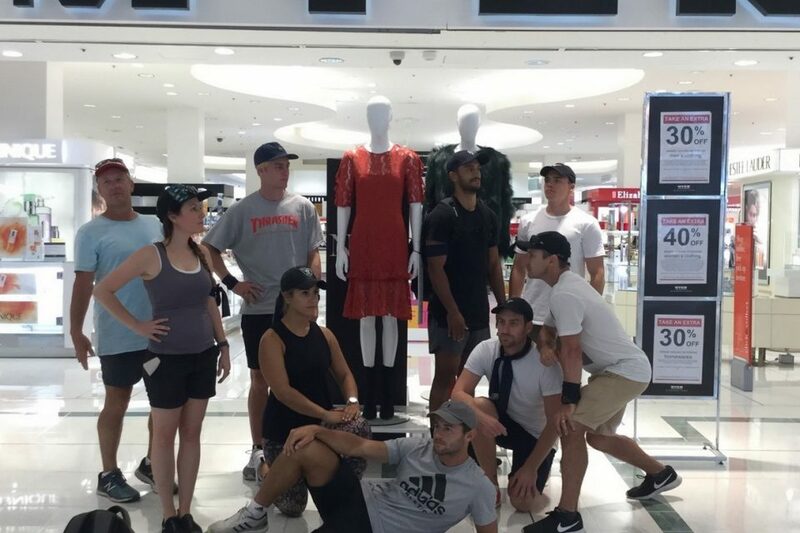 These Photo missions, video challenges, and trivia questions guide teams on a scavenger hunt through the various attractions, sites, and local gems of the area. Teams will also participate in various Escape Room themed challenge stations throughout the hunt to earn bonus points, as well as hack the secret code to a lockbox. 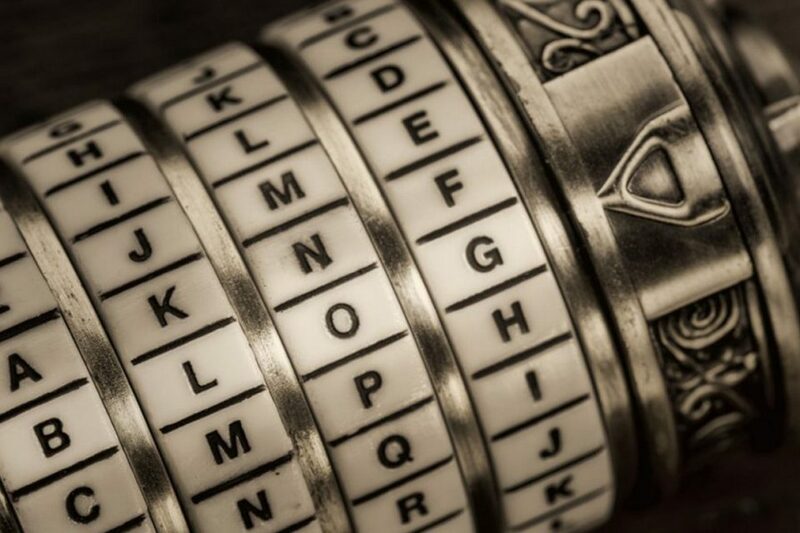 At each of these Escape Room challenges, teams have to solve various puzzles as well as complete fun, cryptic challenges to allow their team to escape! The SmartHunt® begins with an introduction by our Lead Facilitator, during which teams will be presented with the event goals, rules, and suggested strategies, followed by a demo on how to navigate the SmartHunts App. Before teams can access the iPad, they must first hack the locked iPad code by completing various puzzles and clues in the room. Teams are allowed to escape the kick-off room and begin the Escape Room challenges only after they Hack the iPad code. 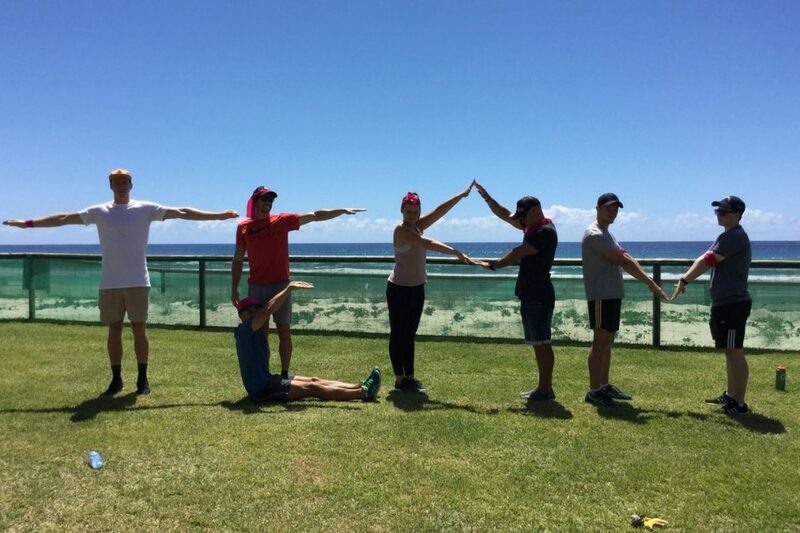 A countdown clock is set to 10 minutes for all teams to complete this initial challenge. The faster a team Hack the iPad , the bigger head start they have to complete the remaining challenges. 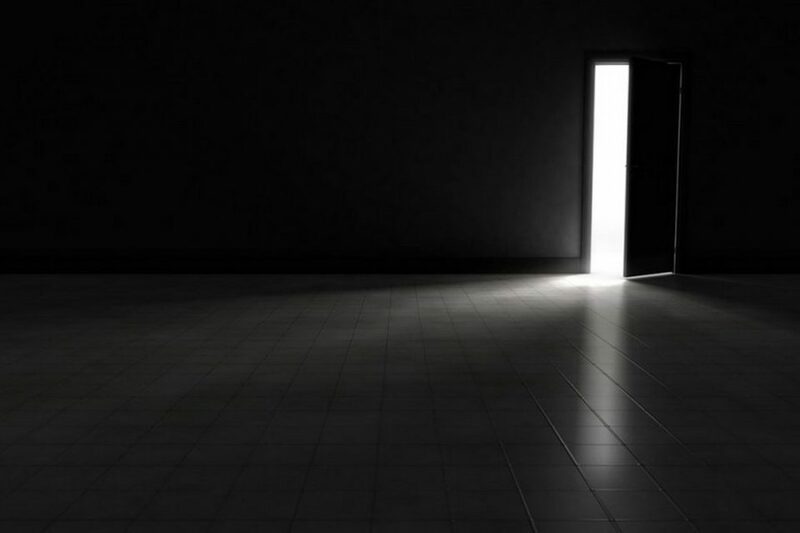 After the 10-minute timer is up, all remaining teams are provided with the code and allowed to escape the kick-off room and join the other teams in the competition. While teams are out and about exploring the surrounding area and having fun by submitting photos, videos and trivia answers, they will also be tasked with completing the various Escape Room themed challenges along the way. Once teams arrive at an Escape Room challenge station, a SmartHunts team member (the “Escape Master”) welcomes the team and presents the challenges and cryptic puzzles needed to ‘escape’. Once the team is ready to ‘escape’, the facilitator starts a countdown timer. 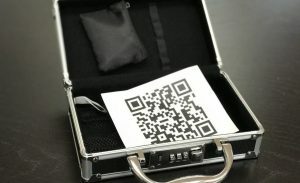 Teams must solve the presented challenge within the time allotted to receive their part of the secret code to the lockbox. 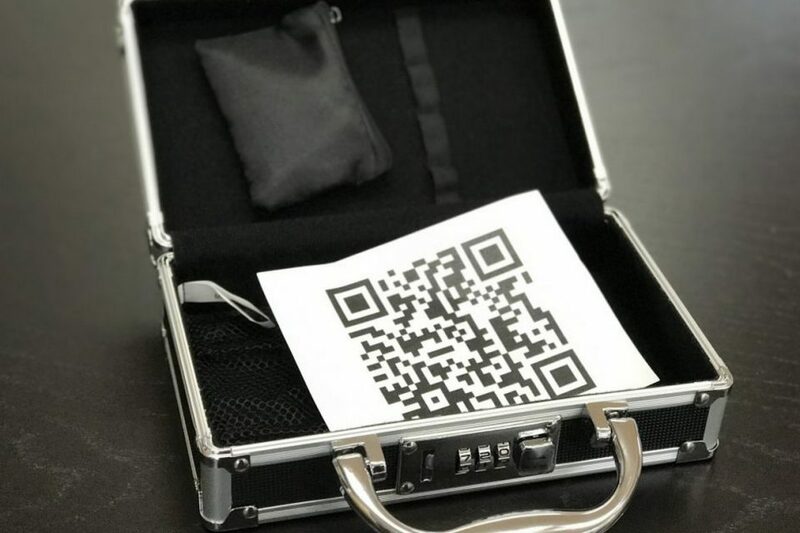 After all of the Escape Room challenges are accomplished, teams will have the complete code needed to unlock the lockbox that contains a QR code and key. Teams scan the QR code with their SmartHunts app to earn big bonus points. Teams keep the key they earn to present to the “Escape Master” who is standing at the entrance to the event end location. Examples of Escape Room challenges. Escape Jenga game has a math equation on the bottom 3 blocks. The rules of this game prevent teams from being able to view the bottom blocks until all other blocks have been carefully extracted and set aside. When a team gets to the bottom blocks, they can flip them over, and an achievable math equation will be revealed. When teams complete this attainable equation, the answer will provide the team with a digit needed to unlock the lock box secret code. 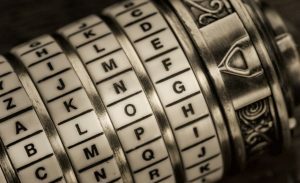 Teams are provided with various puzzles and riddles that they have to solve, each of which earns the team a number to the cryptex. Once the puzzles are solved and the cryptex is opened, it reveals one of the numbers needed for the lock box secret code. Teams must navigate an indoor drone course, and when the drone lands on the final obstacle, one of the numbers needed to unlock the lock box is revealed. Teams must walk through a light laser field without touching any of the beams of light. Teams must solve puzzles to break the iPad screen lock code. As teams begin to appear back at the end location, teams must hand their key to the facilitator in order to be allowed in for the event’s ‘Wrap-up’ ceremony, and of course, to ESCAPE! Does your team have what it takes to ESCAPE? Special Note: Access to client provided “room/rooms” is required for the best “Escape Room” effect. 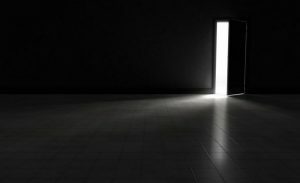 If rooms are not available, we can customize zones to resemble an escape room environment. Call for more details. 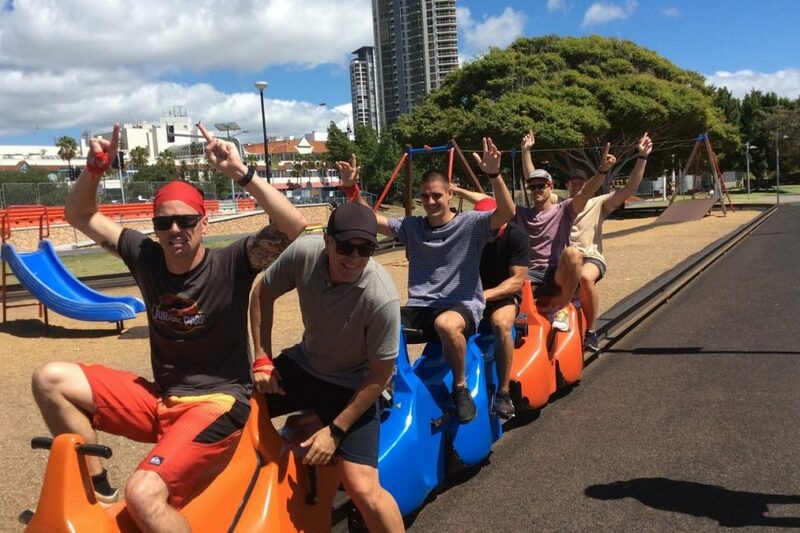 Whether it’s Brisbane, Gold Coast, Sydney, Melbourne or any location of your choosing, we can run an Escape Room Smarthunt anywhere anytime and can event customise and brand the app to your requirements.